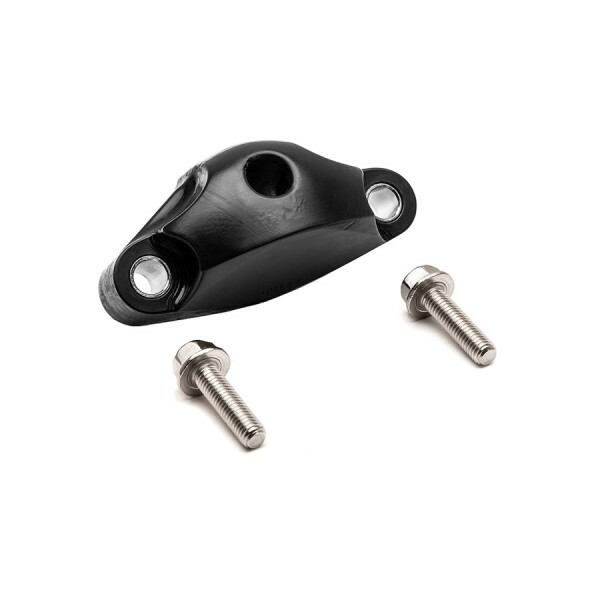 The popular COBB Subaru Rear Shifter Stay Bushing kit is the final piece of the puzzle to eliminating excessive shifter compliance in the factory setup. 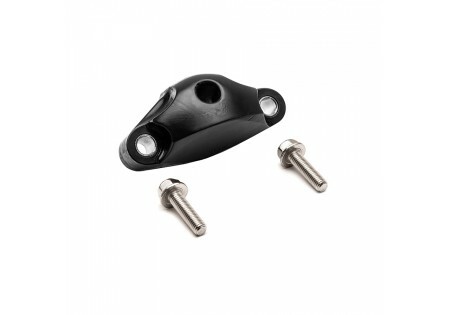 The Rear Shifter Stay Bushing is a direct replacement for the soft rubber bushing found at the back of the shifter assembly. This upgraded bushing greatly improves the feel of the shifter by reducing side-to-side and front-to-back compliance (slop) found in the stock shifter mechanism caused by soft rubber bushings. This bushing is made from 85A durometer urethane and comes with everything needed for an easy installation with simple hand tools. Works on both 5-speed and 6-speed Subaru manual transmissions.